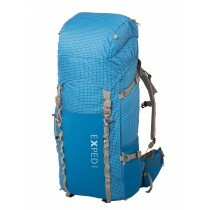 Tent + Gear Repel. Effective powerful spray-on proofer. 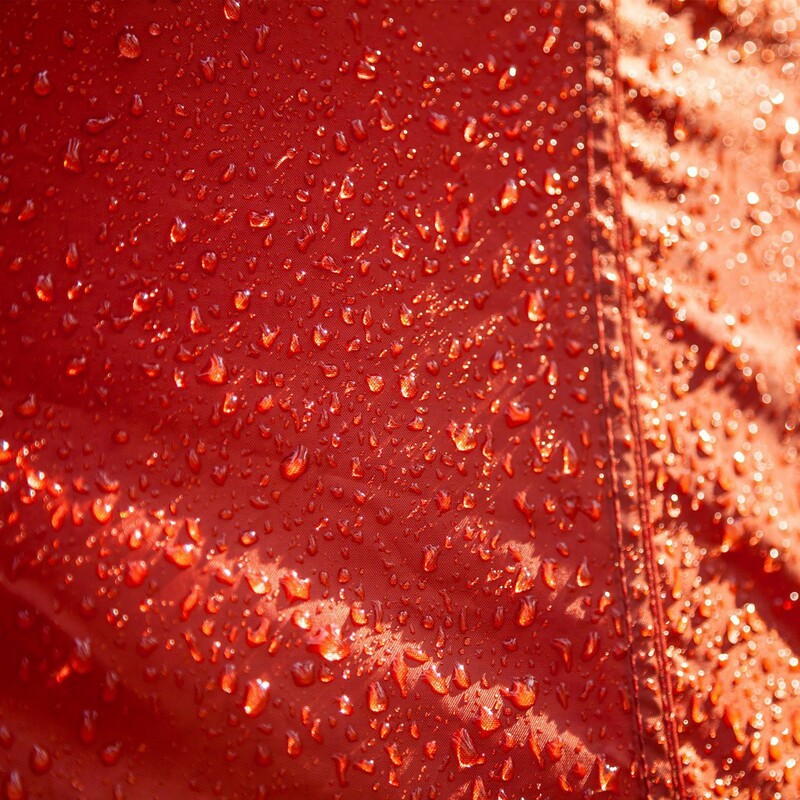 Adds water repellency to all fabric types. Water-based. Protects against uv. 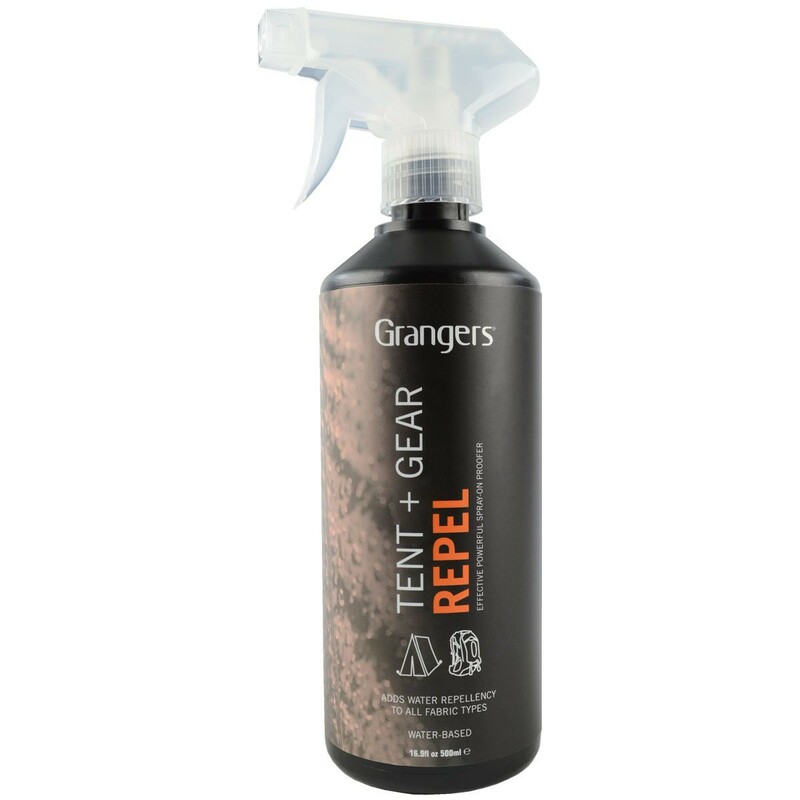 The Tent + Gear Repel from Granger's is a spray designed to waterproof all technical fabrics (tents, backpack ...). 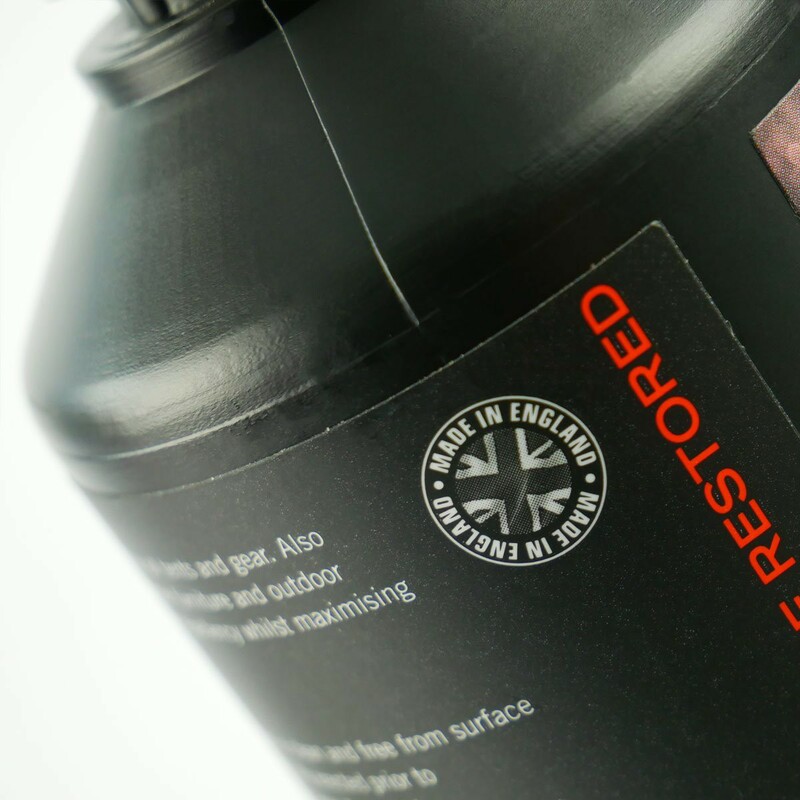 This product is specially formulated to restore the water-repellent finish of all fabrics. It is easy to apply thanks to its conditioning in spray of 500 ml. 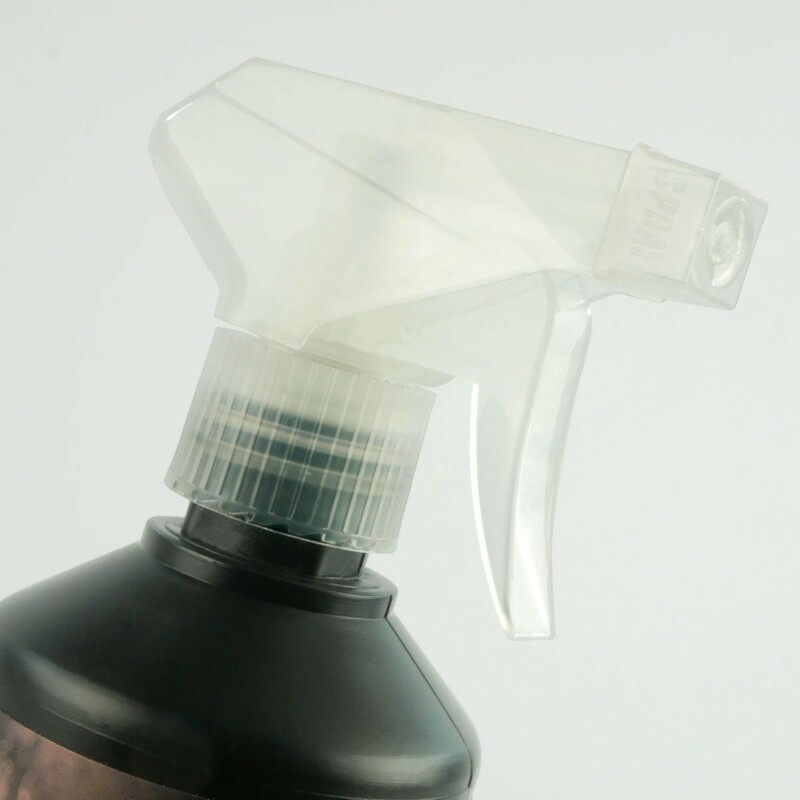 Spray 15 cm from the surface to be treated and wait 2 to 3 minutes before removing the excess product with a soft cloth. 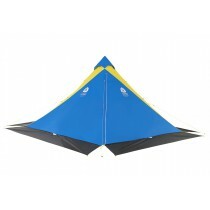 Do not store tent or equipment until it is completely dry.